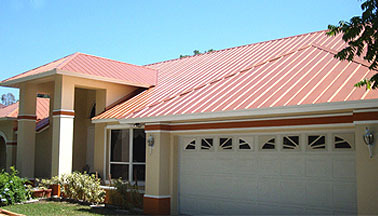 Roofing Solutions to Keep You "Dry 4 Life!" 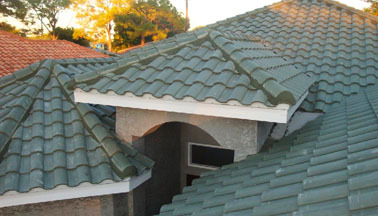 Apex Roofmasters, Inc. provides premier roofing solutions ranging from architectural, Shingle,Tile, 5-V, Standing Seam metal panel systems and "green" roofing solutions. We are located in the Englewood. Servicing customers from Englewood to Sarasota Counties. 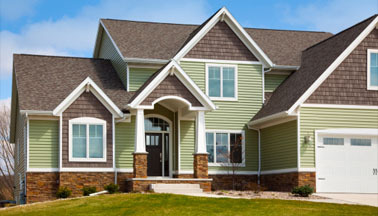 As a pioneer in the roofing industry, Apex Roofmasters, Inc. provides exceptional customer service, quality roofing systems with full-system warranties and specializes in both residential and commercial applications. Angie's List - Top 5% Service Award / C.D.B.I.A and BBB.